AVAILABLE TO VIEW IN OUR SHOWROOM! 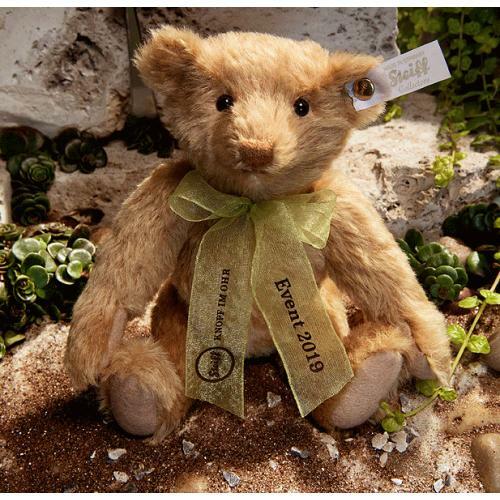 The Steiff 2019 Event Bear is only made available to Steiff Club Authorised dealers. 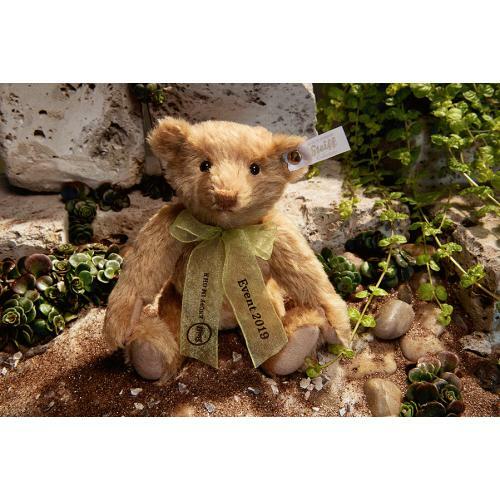 Handmade in beautiful light brown Mohair material and wears the famous Steiff Button in ear. 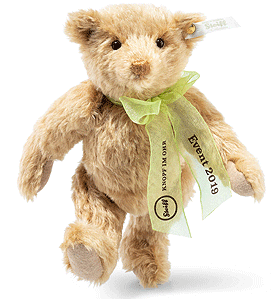 This beautiful Event Teddy bear is a perfect compliment to the Club Edition and the annual club membership gift bear.